Eyes of Persuasion by Adrienne Monson is an afternoon’s escape into a world of dressing for dinner, marriage as high finance, and a lady who intends to stay that way despite her uncle’s gambling debts. It’s a romp through polite English high society that isn’t afraid to take a side trip down the steamier side of the docks. Lady Isabeau Maybrick’s got a deeper secret than playing detective or dress-up—a paranormal superpower that would put her life in jeopardy if anyone knew about it. 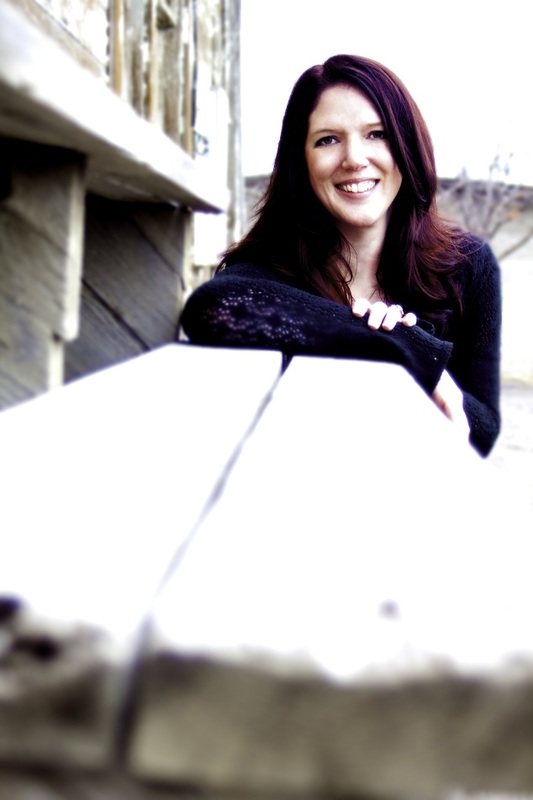 She’s a modern thinking woman in a repressive historical past, so it’s no surprise that the unconventional Everette Radcliff turns her world upside-down. 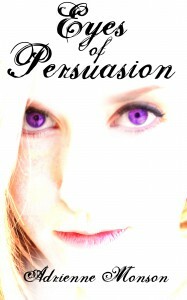 Eyes of Persuasion is the kind of book that’s best read with a hot beverage and a plate of cookies. It’s an easy, entertaining read that will leave you wanting more. Readers who like historical romances are sure to enjoy the paranormal twist on an (almost) bodice ripper plot. 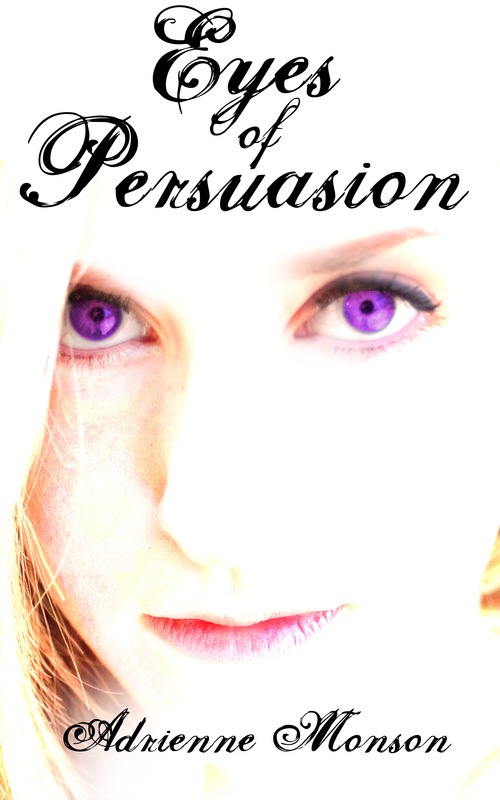 Eyes of Persuasion by Adrienne Monson available as an eBook or trade paperback from Amazon.